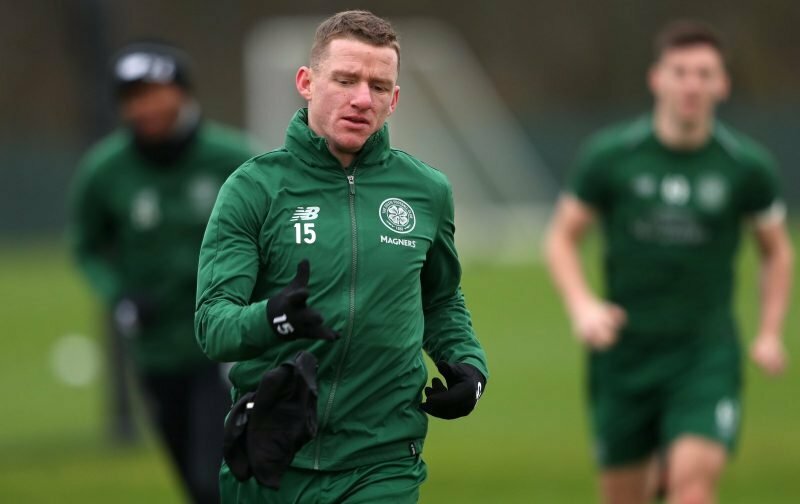 Celtic fans believe Jonny Hayes could be set for another surprise inclusion in today’s Neil Lennon team to face Aberdeen at Hampden. 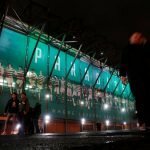 You may remember that Hayes was heavily rumoured to start the recent derby match against Rangers at Celtic Park, with the usual team news leaks and gossip doing the rounds well before that official announcement. That selection turned out to be true and leaked teams have been a constant throughout the season, although some have missed the mark. Lennon is clearly a big fan of Hayes having also utilised him from the bench in matches against Dundee and Livingston over the last month. Still, his inclusion in today’s starting eleven would be a surprise with attacking talent like Scott Sinclair and Timo Weah available. He did play well against Rangers, but would it be a mistake on Lennon’s part to include him against his former side? Jonny Hayes again today? That's the rumour. Not against it tbh. Thoughts?